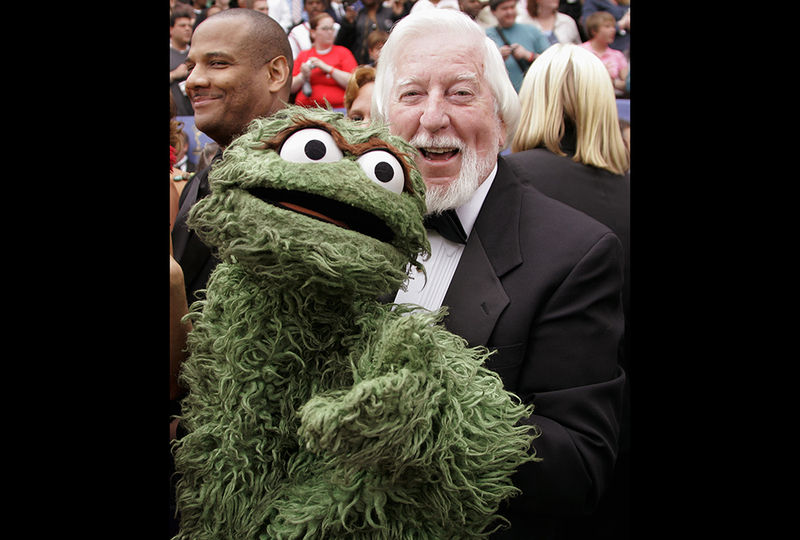 Caroll Spinney has spent the last 49 years playing around—as a puppeteer. You’ve probably seen his work. Until last fall, Spinney was the body and voice of Big Bird on Sesame Street. Caroll Edwin Spinney (so named because he was born the day after Christmas) played with puppets from an early age. Monkey puppets, snake puppets—Spinney puppeteered through childhood, adolescence, and right into adulthood. His early puppet characters included Kookie Kangaroo, Mr. Lion, and two puppet cats, Picklepuss and Pop. As a 29-year-old, Spinney met Jim Henson at a puppeteering festival. Henson and a combination marionette/puppet named Kermit the Frog were gaining attention on talk shows and in commercials. Henson wanted to “talk about the Muppets” with Spinney. 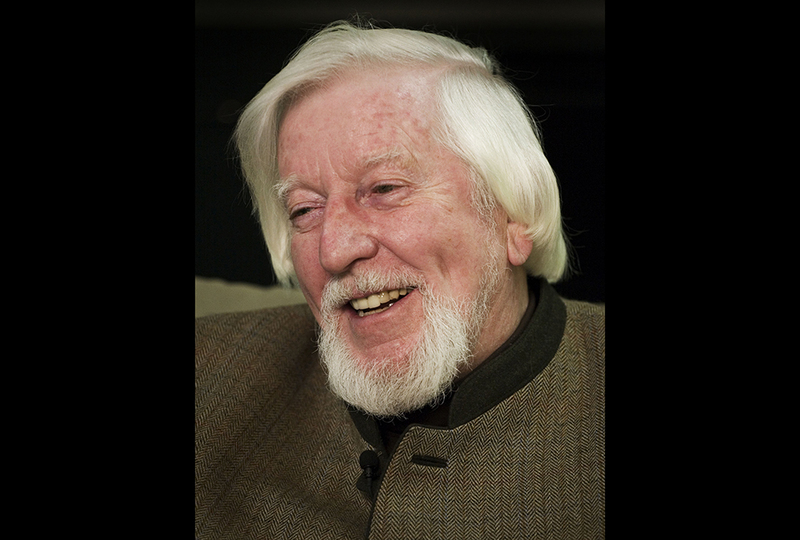 But it would be seven more years before Spinney would join Henson’s nationally successful group of Muppeteers. From Sesame Street’s beginning in 1969, Spinney operated and did the voice for the grumbling, green, trash-loving Oscar the Grouch and Big Bird, the kind yet goofy yellow giant. Operating an eight-foot two-inch tall bright yellow canary isn’t easy. 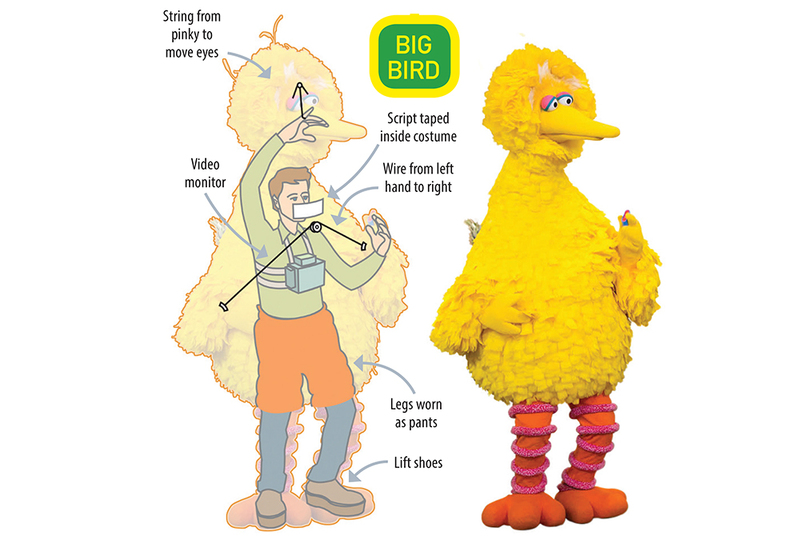 Spinney extended his right arm over his head to move Big Bird’s head and neck. His left hand operated the left wing. The right wing dangled from a fishing line running through a loop in Big Bird’s neck. Using a line attached to his left wrist, Spinney moved both wings. Most of the time, Spinney “saw” via a camera mounted on his chest. Eventually, the physical requirements of performing became too difficult for the 84-year-old Spinney. He developed problems with his balance. He stopped doing the puppeteering for Big Bird in 2015. When he retired in October, he was doing only voices. Diving for lobsters is a way of life for some poor Hondurans. I used to watch Sesame Street all the time when I was little! My favorites were Big Bird, Elmo, Bert, and that little purple/pink fairy: Abby Cadabby. I Used To Love Sesame Street! 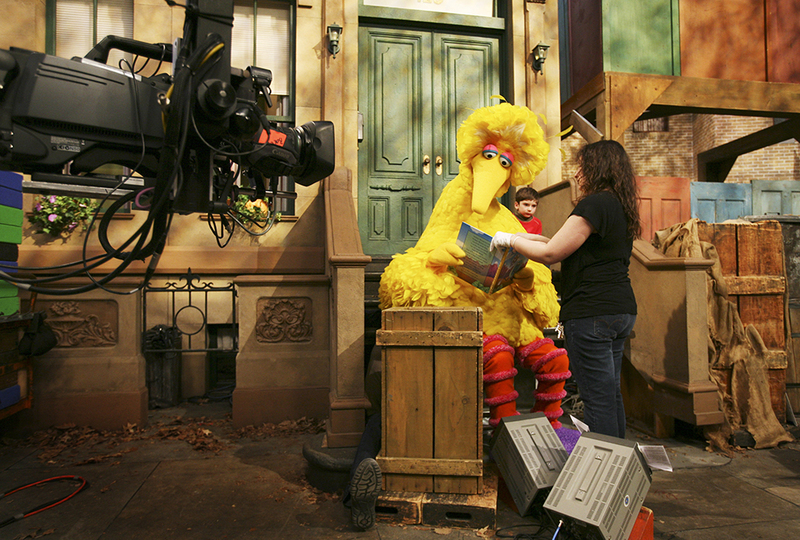 My one and a half year old cousin loves Sesame Street (more like obsessed, actually) so it's kind of cool to read about some of the behind the scenes stuff that has to do with the show. That is so cool! We watch old school Sesame Street (since we have 6 kids in the house), and we have just figured out that the Bonus Features on each disc are clips from the old seasons, and they leave us laughing for, like, 2 minutes after each one! 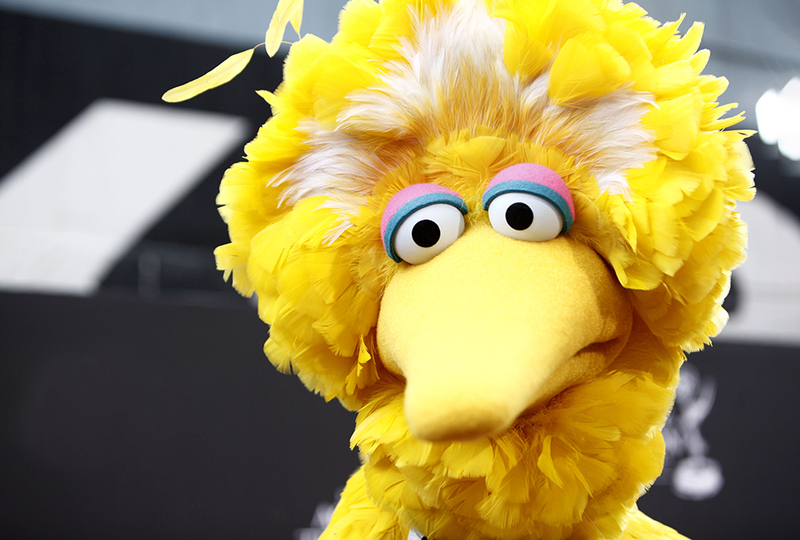 Next time we watch it, I'll try to find the similarities between Oscar and Big Bird's voices. cool. When I was little I used to watch it. I honestly like Sesame Street more than other shows closer to my age. For example, lots of the other ones have people doing totally lame and stupid things. There was one show where someone really thought his mom would be mad that he accidentally broke the present he was giving her. But Sesame Street remains true! My sister and I LOOOOOVED Sesame Street when we were little. We used to watch it with our cousins. Awww! I love Big Bird! I truly believe Spinney brought so much compassion into the world with this great character! i don't know when elmo became a thing but all the episodes i had had no elmo. i watched the really old ones though. carol spinney was a good puppeteer. Obviously l don't watch Sesame street any more but when l did big bird and Abby Cadaby (i don't know if l spelled that right). Anyway it is kind of sad that hes not doing it any more but that's life for you. I read the news bite they had about this from a few months ago and it basically said the same thing but I still think it's interesting how they work the puppet. Every time I went on to WORLDteen I saw this article and I didn't read it but today I decided to and it was definitely worth it! Wow, I totally want to get a cat and name it Picklepuss now. Thank you so much for this story now I can tell my little sis these she loves these tv show. That's so sad! I used to LOVE Sesame street when I was little, my favorites were Elmo and Cookie Monster. People Mover After you've read all of the stories in the March/April People Mover section, take the quiz and test your knowledge.